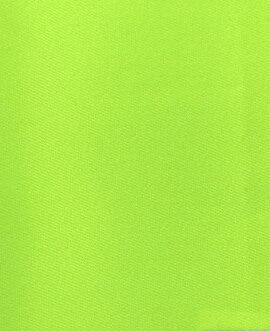 This medium weight polyester cotton hi viz fabric is with polyester yarn in face side for maximum durability, and cotton/polyester mix ensures that the garment is highly breathable and that a comfortable temperature is maintained at all times. 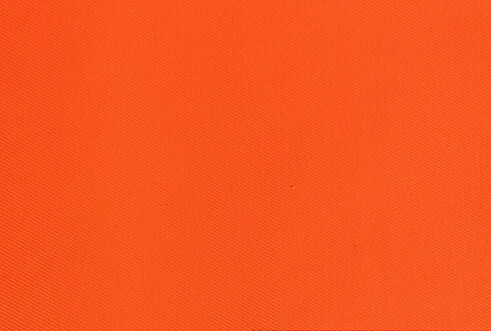 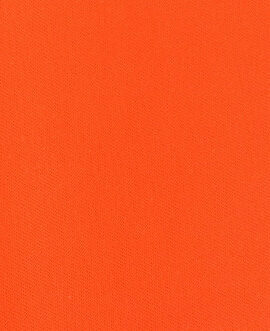 This high visibility fabric is undoubtedly one of the Yulong bestsellers, mostly used for policeman uniform and jacket, railway uniform, or go with different color but same material fabric to produce offshore garment and oil gas coverall. 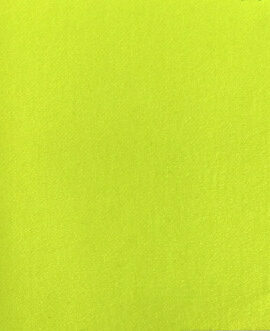 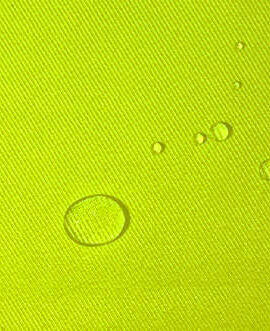 This polyester cotton hi viz fabric also provide waterproof property.